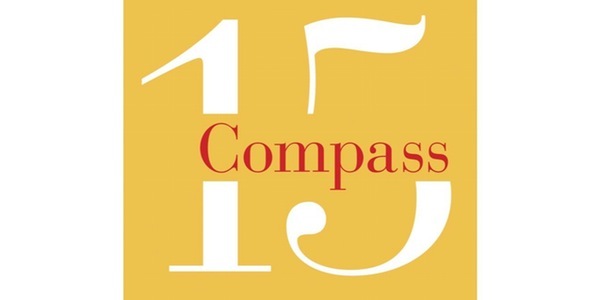 Project Leader application deadline is Sept. 13 for Compass, now celebrating 15 years of service! Compass invites Wharton alumni to apply your business acumen and increase your social impact by making a valuable contribution to some of Washington's most dynamic and deserving nonprofits. Compass is seeking MBA graduates to lead pro bono consulting projects for the 26 nonprofit clients selected for the 2016-19 project year. To learn more about volunteering with Compass and the 2015-2016 pro bono consulting projects, please visit the Compass website and the 2015-16 Classic Clients. The Project Leader application can be found here: Project Leader Application . The application deadline is Wednesday, September 9. Please contact Kristalee Overdahl, Deputy Executive Director, at koverdahl@compassdc.org with any questions. The team member application will open on Friday, September 4 with an application deadline of Tuesday, October 13. Finally, the Compass Project Launch, a volunteer recruiting event showcasing all the 2015-16 nonprofit clients, is scheduled for Tuesday, October 6 in the evening at the National Press Club. Use your business skills and experience to make a valuable contribution to some of Greater Washington’s most dynamic and deserving nonprofits. Detailed descriptions of each project can be found at 2016-2017 Clients. To learn more about Compass, please visit the Compass website. REQUIREMENTS - Project Leaders must have an MBA from a top business school, such as Wharton. Project Leaders typically spend three to five hours per week from September through May. FOR MORE INFORMATION - Contact Compass Director of Consulting Programs, Hallie Smith, at hsmith@compassdc.org or call (202) 629-2354 with any questions. Schedule: All applicants new to Compass will be interviewed in-person between Monday, August 29 and Tuesday, September 13. We will contact you to schedule an interview shortly after we receive your application. Therefore, we encourage you to submit your application as soon as possible. We will notify all Project Leader applicants of their selection status on Friday, September 16.